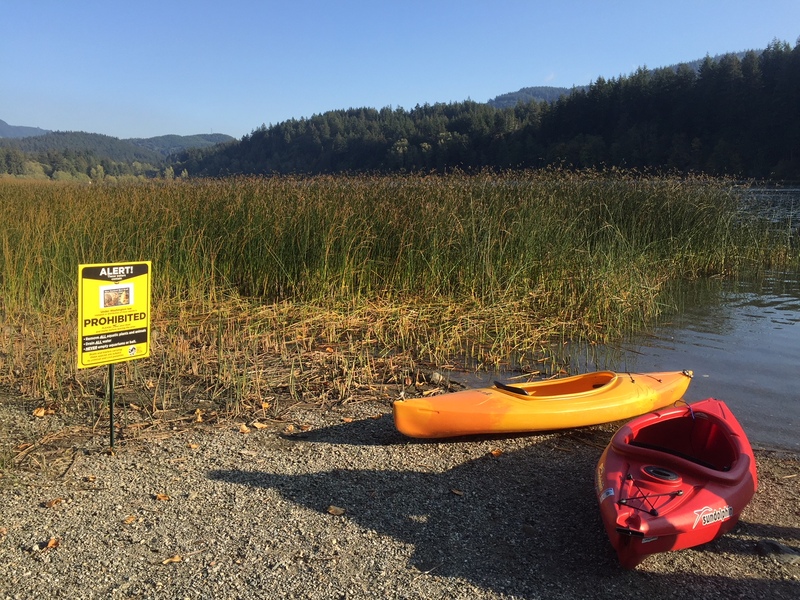 The 2014 boating season has begun and the Bloedel Donovan Aquatic Invasive Species Check Station is now OPEN. Hours of operation are 6:00 a.m. – 8:00 p.m., 7 days a week. 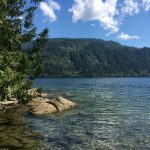 The Lake Samish WDFW Inspection Station is open on Saturdays and Sundays from 6:00 a.m. – 1:00 p.m (hours of operation will be updated here throughout the season). 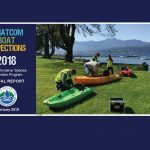 We look forward to another successful season of preventing the spread of aquatic invasive species to Whatcom County waters and greatly appreciate your cooperation and support for the boat inspection program. 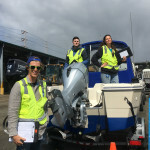 Happy boating and remember to Clean, Drain, and Dry your boat prior to your inspection to help save you time and money!